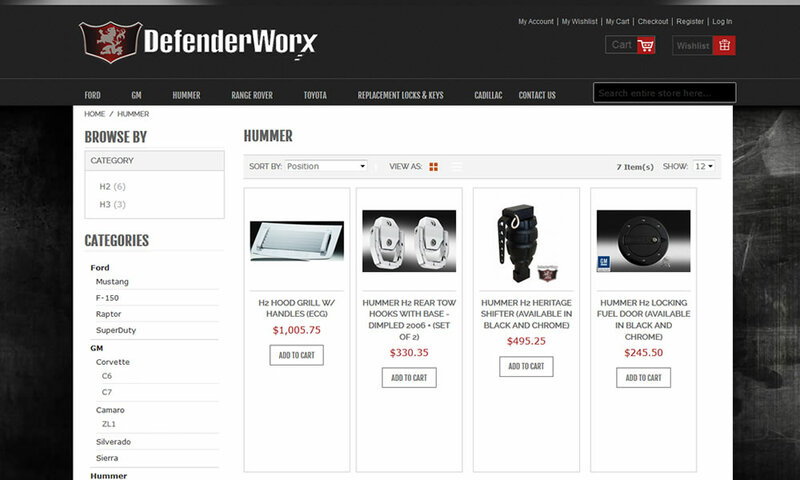 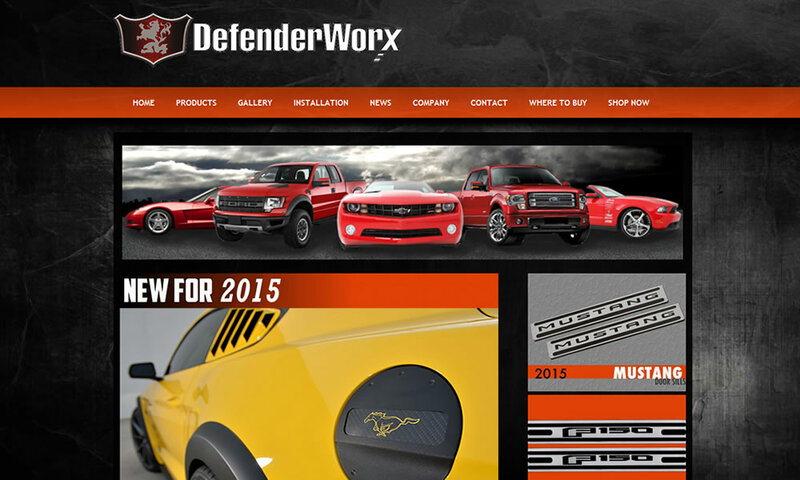 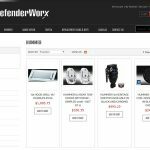 Defenderworx is a leader in aftermarket automotive parts for many of the new model vehicles. 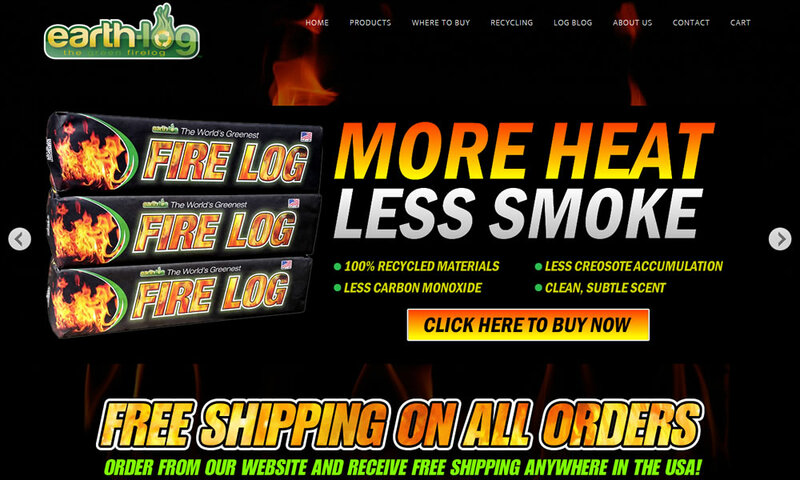 Their products have been featured in Movies and ads across the world. 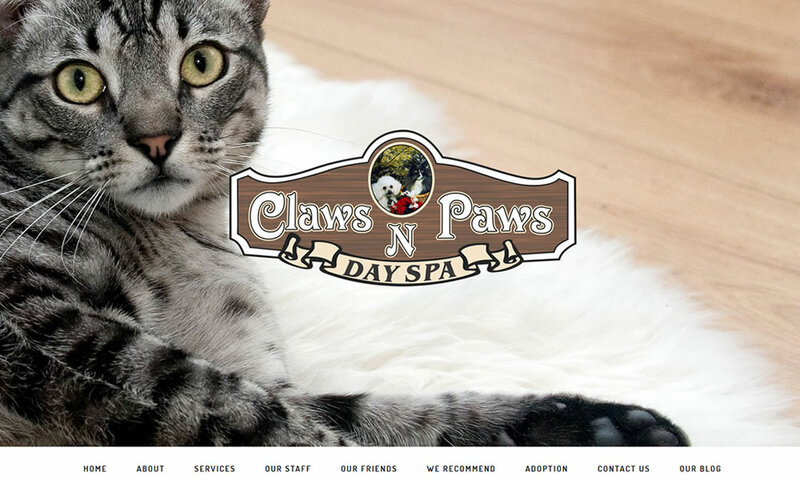 TECHNOLOGY USED:PHP, HTML, E-Commerce WE ARE RESPONSIBLE FOR:Website Design and Installation, E-Commerce Shop Build & Design, Photo Editing, Secure Hosting. 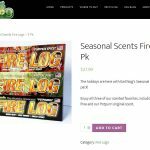 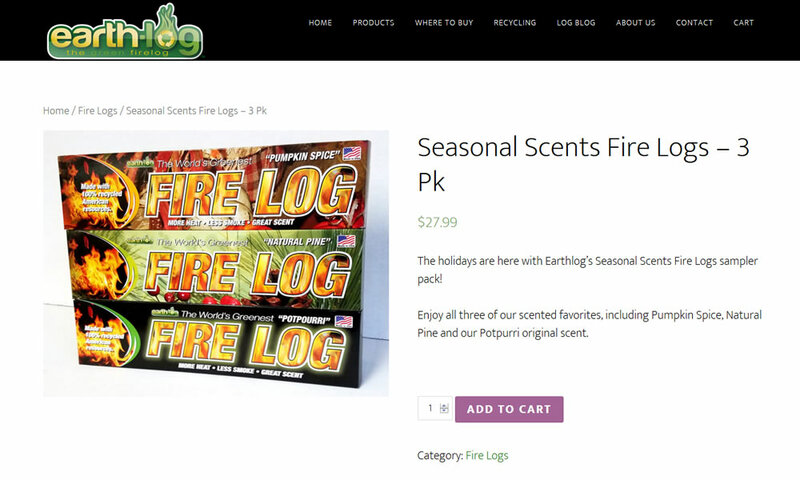 Earthlog was featured on the popular TV show "Shark Tank" and came to us to build and securely host their new website to handle the traffic that the show provided. 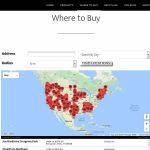 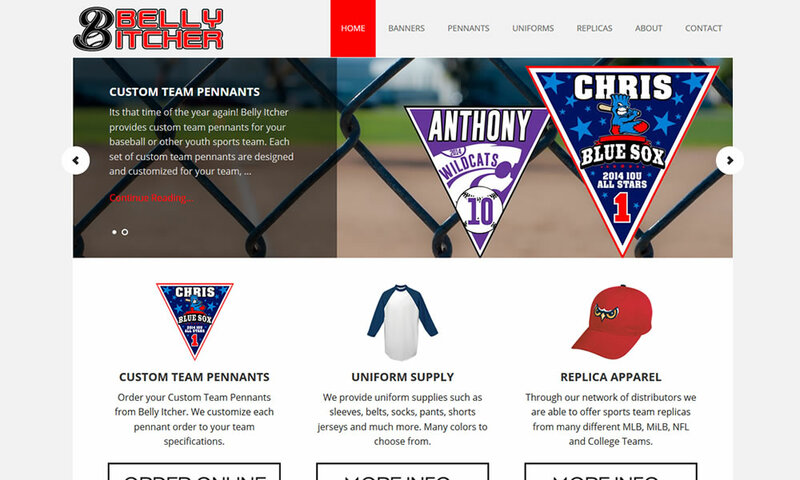 Belly Itcher Sports is a sports team supply company focused on providing teams, clubs and fans with the gear they need to have a great season. 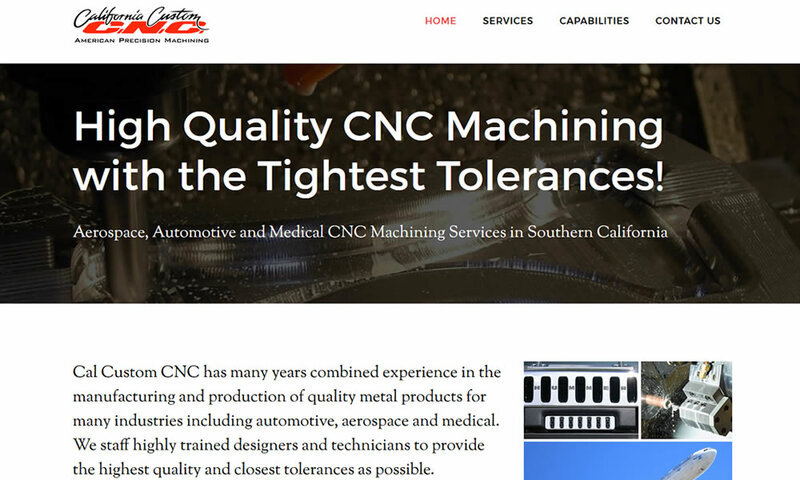 Cal Custom CNC is a CNC Machine specialist featuing some of the tightest tolerances in the industry. 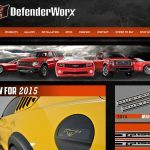 They produce parts and products for Automotive, Aerospance and much more. 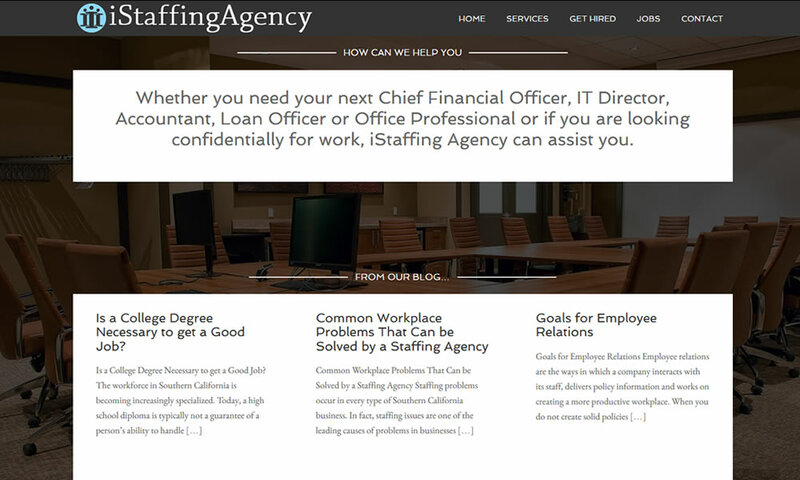 TECHNOLOGY USED:PHP, HTML, Mobile Responsiveness WE ARE RESPONSIBLE FOR:Website Design and Installation, Photo Editing, Secure Hosting. 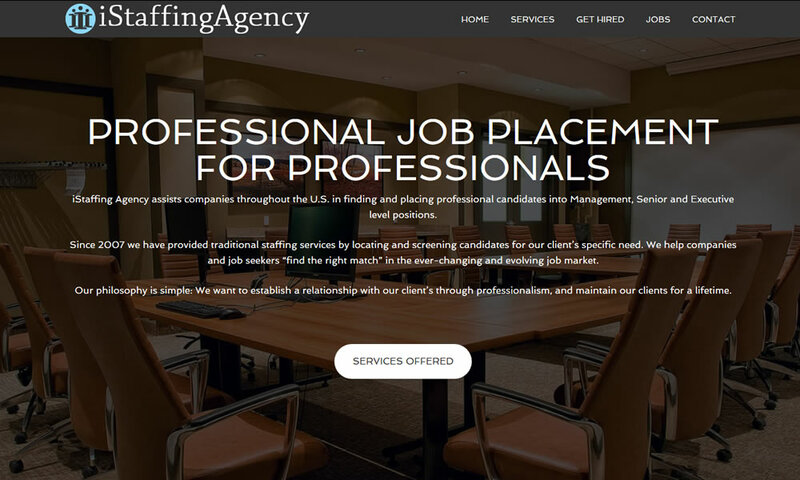 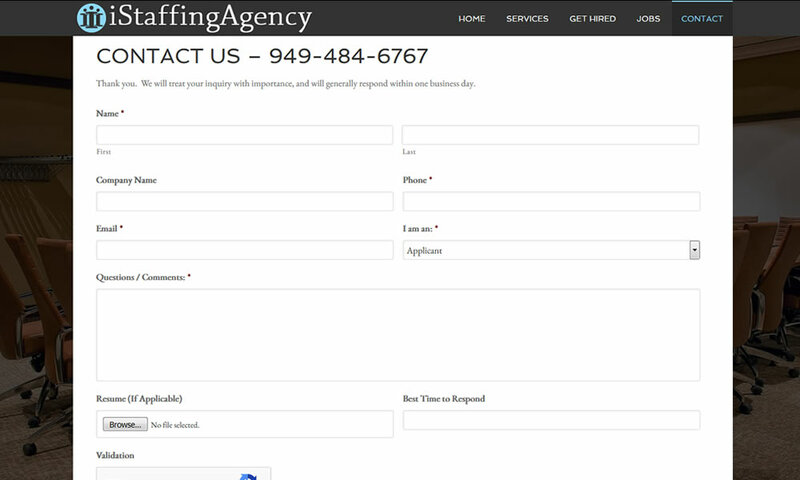 iStaffingAgency places professional employees in professional jobs. 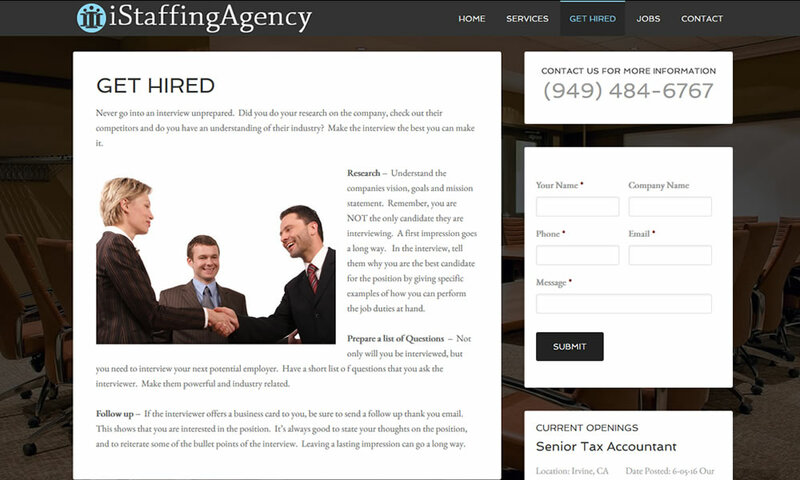 Highly qualified individuals are sought and interviewed for corporate positioning. 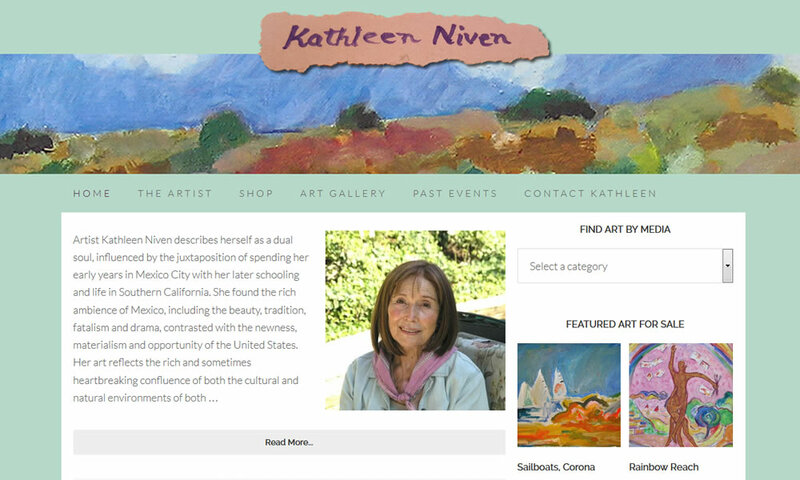 Kathleen Niven is a decorated artist from Southern California. 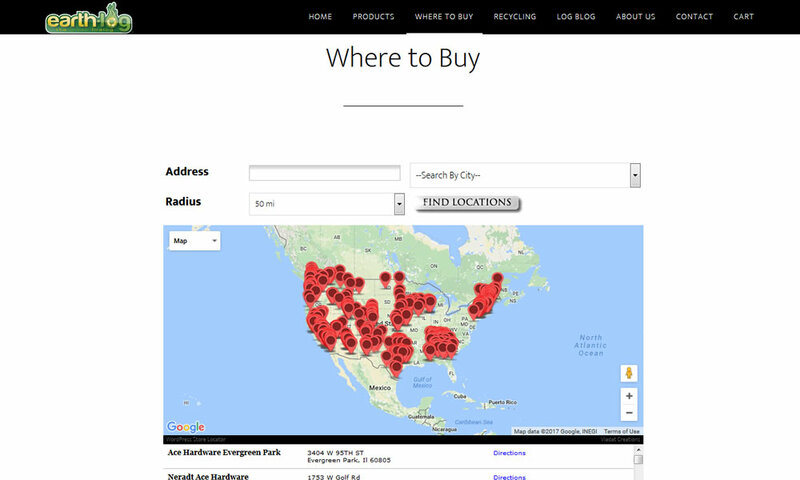 She is exceptional at many different styles of art inspired by her travels and life to this point. 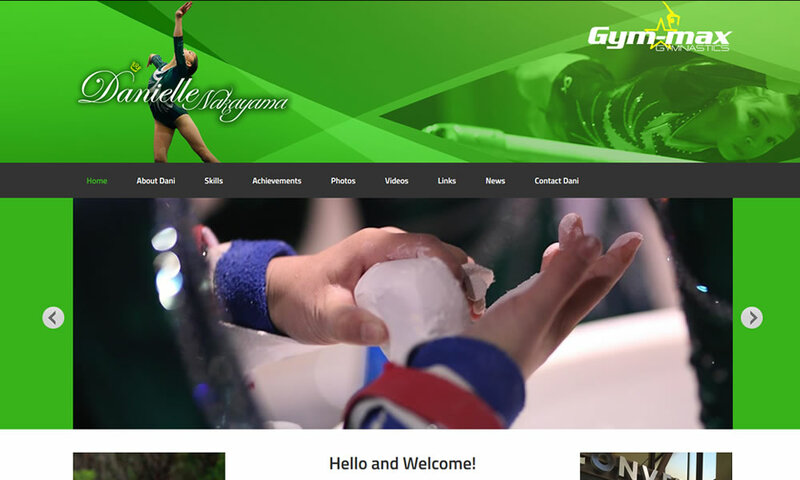 Danielle is an aspiring Gymnast from popular Southern California training gym, Gym-Max in Costa Mesa.